By Jennifer McDonald | May 6, 2013. Dublin Institute of Technology and Synge Street CBS secondary school have come together to develop a unique study and tutoring programme which has been running for a number of years. 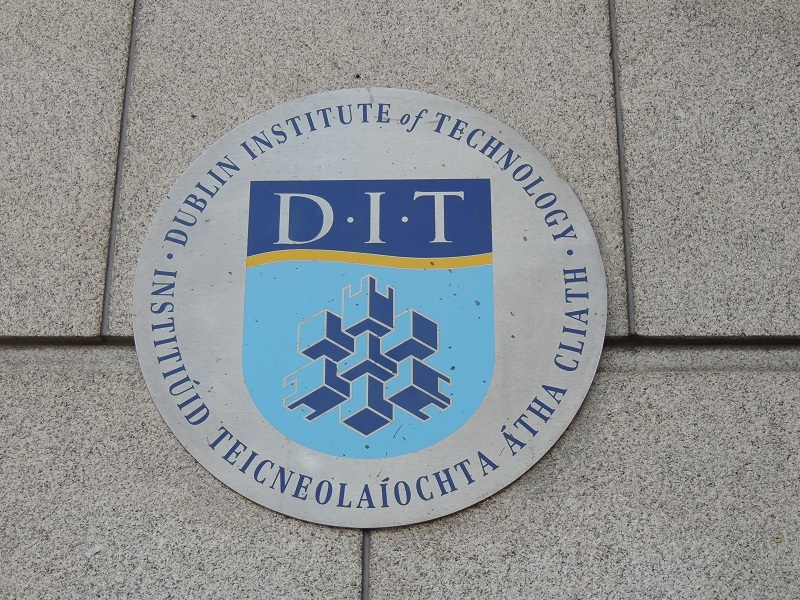 The DIT after school study programme has been running since 2005 and enables exam students, from Synge Street CBS, to come to DIT in Aungier Street and take part in a supervised study and tutoring programme. The study sessions run from September until December each year and have been a great success says Erica Butler who is the co-ordinator of the Schools Completion Programme in Synge Street. The service is funded by the pastoral care team in DIT and also by the School Completion Programme in Synge Street CBS. 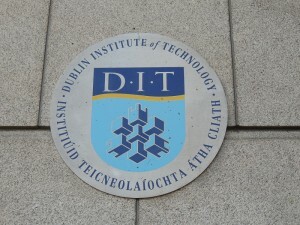 The students can avail of this service for free and Erica says, “The students who have an interest benefit greatly, not everyone can afford to pay for grinds.” On average 40 students take part in the programme each year, of which 18 are Leaving Certificate students while the remainder are Junior Certificate students. The study sessions start at 4pm after school and run until about 5.30pm. Students from DIT volunteer to supervise these study sessions along with teachers from Synge Street CBS. A supervising student sits with a group of 3 to 4 students and helps them with a particular subject, the supervising students act as tutors and all have an area or subject which they can help with. The exam students are advised to choose a specific area that they want help with. “The boys are encouraged to have a positive attitude towards subjects they find difficult”, explains Erica. The students have the opportunity to pair up with tutors who can help them with particular subject areas. Orla Stafford is a student in DIT in Aungier Street and she volunteered as a tutor for the programme. “I went along one day because they were short volunteers, I was partnered off with a Leaving Cert student and I helped him with Irish, as his orals were coming up. He found it really helpful as it was on a one-to-one basis and he got to ask me questions,” she said. The programme gives students the opportunity to reach their full potential and all the Leaving Certificate students who took part last year went on to third level education. An average six students from the Leaving Certificate group go on to do PLC courses and the others go to Institutes of Technology and universities. “It breaks the boundaries and misconceptions that only certain types of people can go on to third level,” says Erica. The programme has “been a great success” says Erica and it will commence again in September.